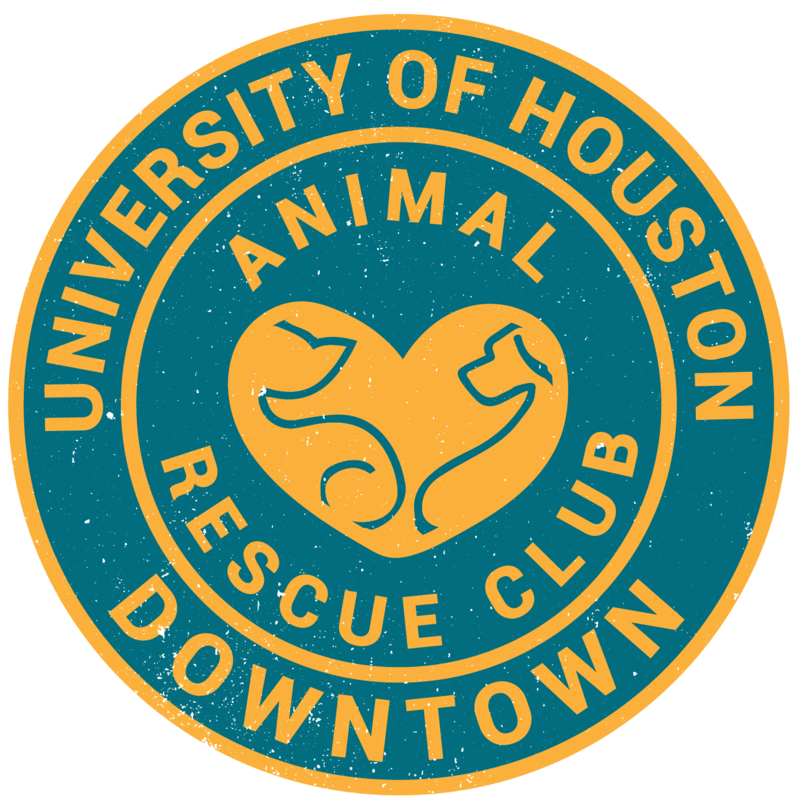 Want to meet the people behind the UHD Animal Rescue Club? We will have a table by the ticket booth on Wednesday from 10am-2pm. Come meet us and bring cash with you to make a donation to Big Fix Houston.